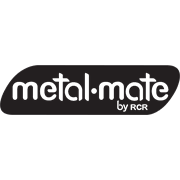 Metal Mate Galvanised Square Steel Tube is available in 1 and 3 metre lengths in various dimensions. The light galvanised coating aids in surface preparation and assists the product to stand up to the elements. Used in fencing and gates, furniture work, craft projects, making brackets, benches, shelves and frameworks. 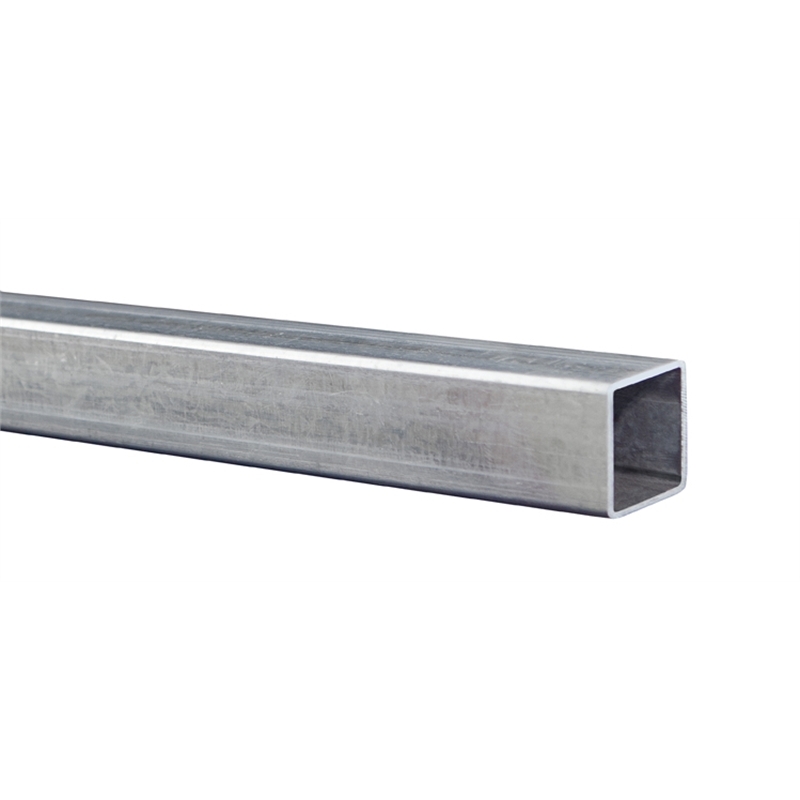 Steel square tubes can also be used for repair work on cars, caravans, trailers and farm machinery. The uses are limited only to your imagination.